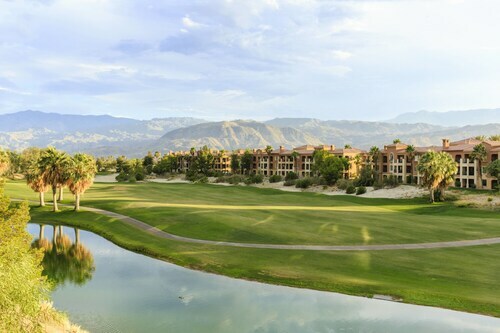 Located five miles from Palm Springs and the convention center, this golf resort offers a 27-hole championship layout surrounded by desert and the rugged San Jacinto Mountains. 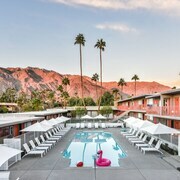 Across the road from the River dining, shopping, and entertainment complex, this 240-acre Rancho Mirage resort is 11 miles from downtown Palm Springs. 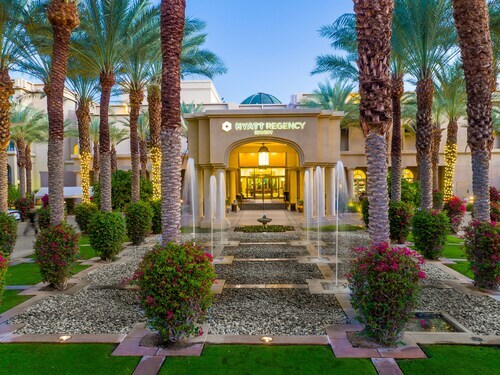 Located in Coachella Valley, Marriott's Desert Springs Villas II is a 25-minute drive from the site of the annual Coachella Music and Arts Festival. 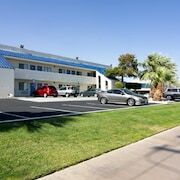 Guests can drive 30 minutes to Palm Springs and the Palm Springs Aerial Tramway, and 40 minutes to Joshua Tree National Park. 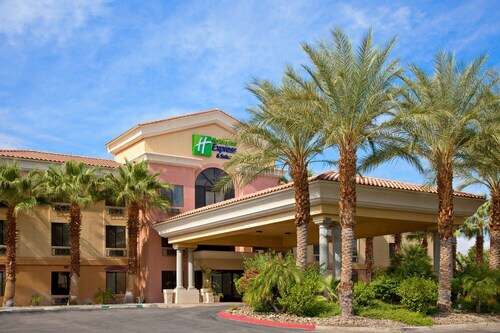 Located in the foothills of the mountains, Marriott's Shadow Ridge is a 6-minute drive from highway I-10, and 20 minutes from Palm Springs International Airport and downtown. 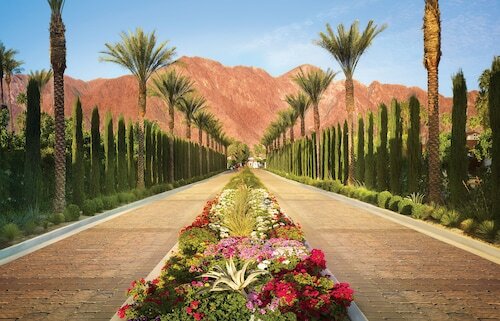 Guests can drive 8 minutes to Westfield Palm Desert, and a few minutes more to Cathedral City. 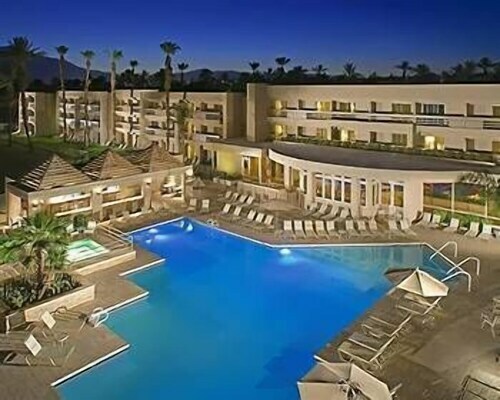 This 360-acre, 512-room resort in north Rancho Mirage 9 miles east of Palm Springs features 2 golf courses, 1 designed by Pete Dye and the other a Gary Player Signature Course. 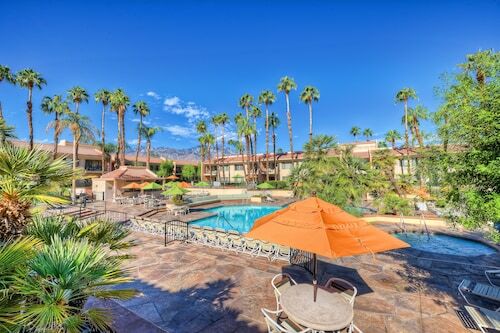 This Cathedral City resort includes the adjacent Cathedral Canyon Country Club. 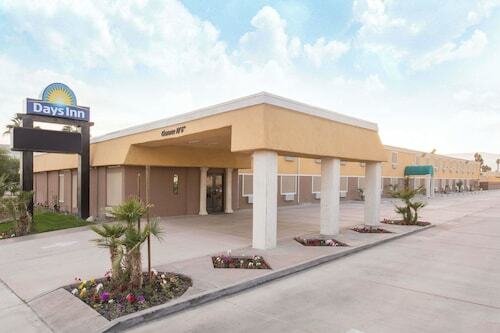 The resort is approximately 6 miles to Palm Springs shopping, restaurants, and casinos, and 7 miles from Knott's Soak City. 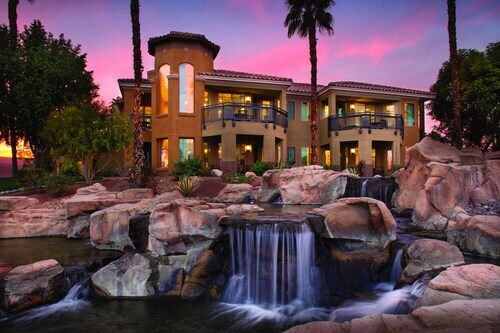 This family-friendly Palm Desert condo resort is within 2 mi (3 km) of Desert Willow Golf Resort and Hovley Soccer Park. San Jacinto Mountains is 2.7 mi (4.4 km) away. 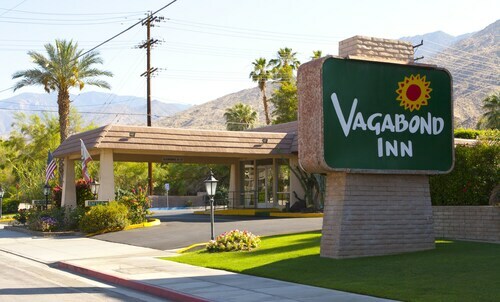 Situated in Cathedral City, this golf hotel is within 6 mi (10 km) of Palm Springs Air Museum, San Jacinto Mountains, and Palm Springs Convention Center. 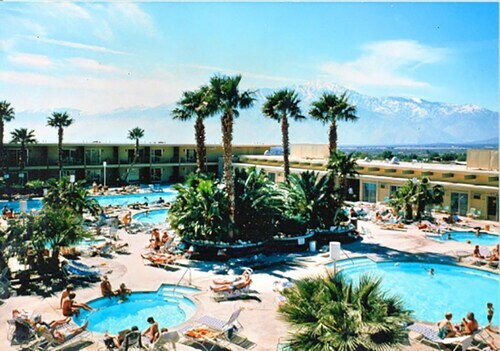 Palm Springs Aerial Tramway and Palm Springs Art Museum are also within 9 mi (15 km). Fore! 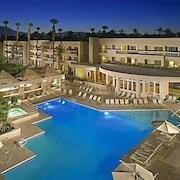 Feel like a winner of the Masters knowing you can easily book a great selection of Palm Springs golf resorts! Whether you’re a rookie or a golf prodigy, you’ll be teeing off on your favorite green in no time. 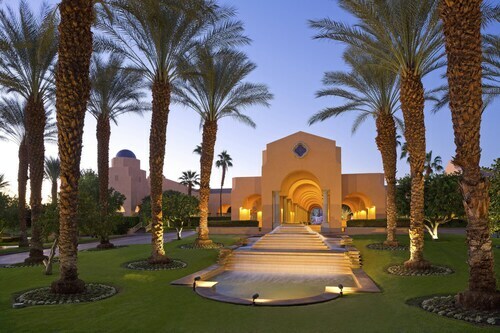 The golf hotels in Palm Springs allow you to enjoy all the benefits of staying close to the premier golf courses in the area. Improve your game by working on your backswing, stance, and grip at the driving range before heading to the fairway for a bout on the back nine. 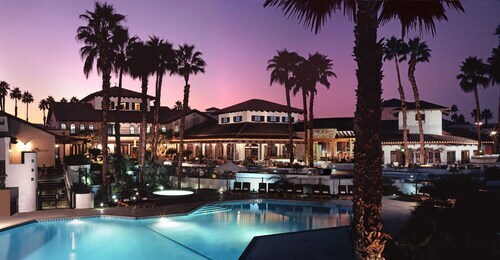 Impress a business prospect on the executive course or enjoy a delightful day on the fairway with your family and friends, then head back to one of the best golf resorts in Palm Springs for cocktails or dinner. 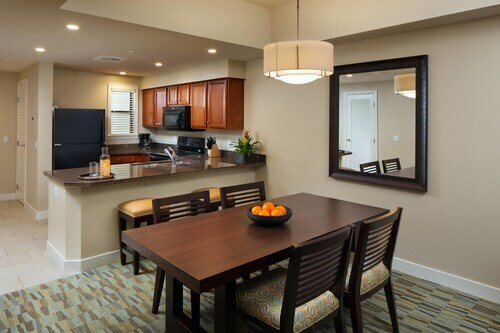 Relax in your home away from home, knowing you’re bound to hit a hole-in-one with your hotel—though you still may need to work on your short game. 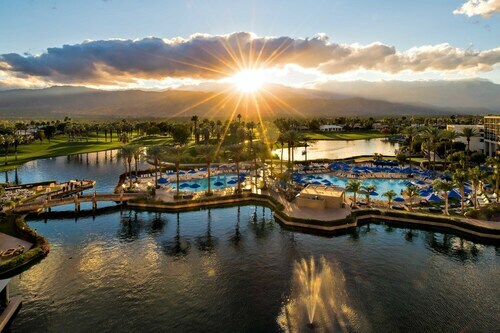 From 5-star amenities to budget lodging, Travelocity offers a variety of golf resorts in Palm Springs to suit your every need. We can’t guarantee you’ll hit a double eagle on the course, but we will guarantee our prices. 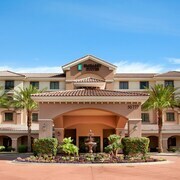 Book with Travelocity and your hotel will be on par, so you won’t bogey on your next golf adventure. 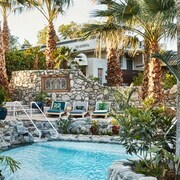 The breakfast was great nice room also fun pool!!!!! This hotel has an early check out at10:00am with no ability to extend. Check out isn’t until 4pm but they need 6 hours for maids to clean the room. Buyer beware. Property may be lovely but they will kick you out quickly which is a problem if you booked only a weekend and are asked to leave at 10am on Sunday. Our room was much bigger and nicer than I expected. The free breakfast was nice. I would definitely choose them again.